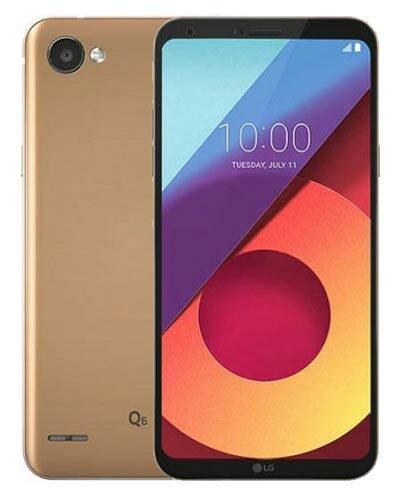 We provide top-quality LG Q6 repair service almost anywhere in Metro Vancouver. Your Q6 took a deep-six onto the concrete and now your glass is cracked. Sigh. But cheer up because you’ve already found Vancouver’s most trusted team of LG Q6 screen repair experts! Simply give us a buzz at 604-700-6049 and we can secure a part for you and have your phone fixed within 24 hours.